No matter how exciting website launch days get, they usually don’t carry the gravity of a life or death situation. There are not that many things you have to do on day one that need to be addressed right away or the whole project go to waste. You pretty much just want your website to be up and performing the way you designed it. But it also doesn’t hurt if you can get as much traffic to your website as possible on that first day. It takes a while for analysis tools to gather sufficient data for meaningful analysis. Even if you’re not in a hurry to fix everything that’s wrong with your website on day one, you still want to do it as soon as possible. That’s one of the reasons why it’s important that your website gets good traffic on the launch day. It’s all About the Hype! To a large extent, the ability of your website to attract good traffic numbers on day one will depend on the hype you create before you launch your website. And because you’ll need to make some promises to create good hype, you should always keep in mind that the launch day is the day you deliver on those promises. You can also create a lot of noise by putting up very high-quality content on day one. That’s a way of instigating a word-of-mouth campaign around your website, which is always a good thing. At the very least, it should give your website plenty of backlinks that will do wonders for SEO in the days to come. Social media is, of course, your best tool for building a pre-launch hype. You can use social media in a couple of distinct ways to ensure maximum day one reach and traffic, and you can also combine several strategies or use them in parallel. In you’ll probably want to do at least two things at the same time: run an ad campaign on social media to grow reach and use organic methods to build and maintain interest. The paid social campaign is all about getting people to like your social media profile. You can use different kinds of ad content to make them convert, but you’ll probably want to use some tried and tested viral methods such as giveaways to boost your ad performance and get you plenty of social media followers. The organic part of the campaign can and should contain regular website updates, a countdown, and some good old content to keep people interested. Even some relatively inexpensive types of content such as quizzes can do wonders, but if you have room in your content budget for pre-launch hype activities, you should invest some of it into social media content. People need to have a reason to be head to your website on launch way. Whether you offer free stuff or incredible content, you’ll have to commit to it before the website is launched. There are two very important assets you need to build before the launch. One is a “coming soon” page. You want people to be able to go to your website and see something. It can be just an image featuring your logo and the words “under construction” or “coming soon.” You can also include some other content that makes the page more interesting or appealing. The other important asset is the reason why people will want to see your website on day one. In e-stores, that reason is usually a giveaway, a discount, or any other way people can save some money. For business websites, a cornerstone piece of original content is what works best. Remember that creating a hype is only as important as your ability to deliver on it. Bad word-of-mouth has ruined many projects, and it can also affect your website launch, so you better make sure you have something to offer to people when you get to your website. 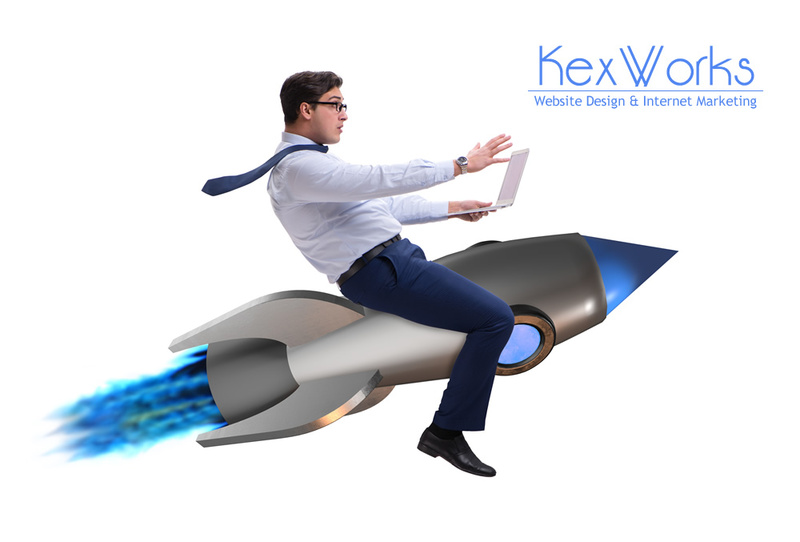 But if you build up the hype and you manage to deliver something worthy of that hype to your first-day visitors, you will secure maximum traffic for your website on launch day.